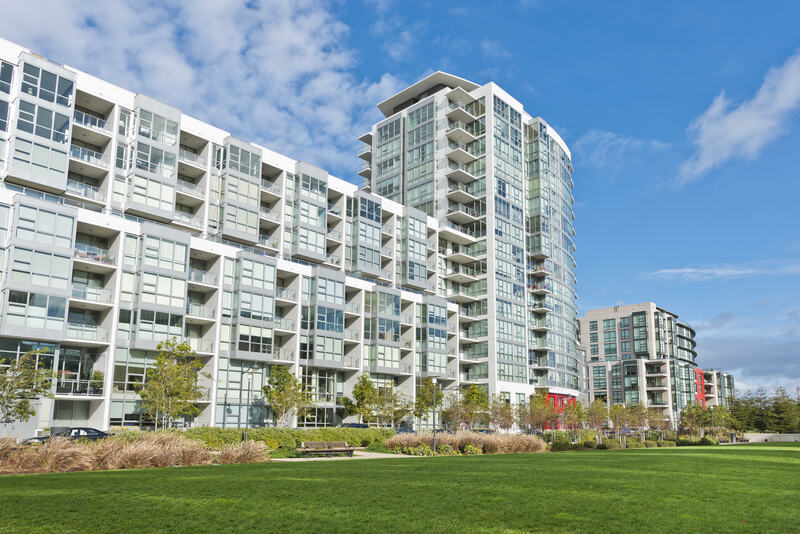 In the heart of San Francisco’s thriving China Basin district, 435 China Basin #426 is a 2-bedroom, 2-bathroom contemporary condominium just steps from the City’s best restaurants and entertainment, minutes from downtown and major freeways. Tasteful finishes include Bosch appliances, Ceasarstone counters, and sleek European cabinetry. Enjoy city views from your master suite private balcony, or get friendly with your neighbors on the Madrone buildings’ sundeck lounge. Keep fit in the lap pool and fitness center, or take in a ball game at AT&T Park. It’s all right out side your door.